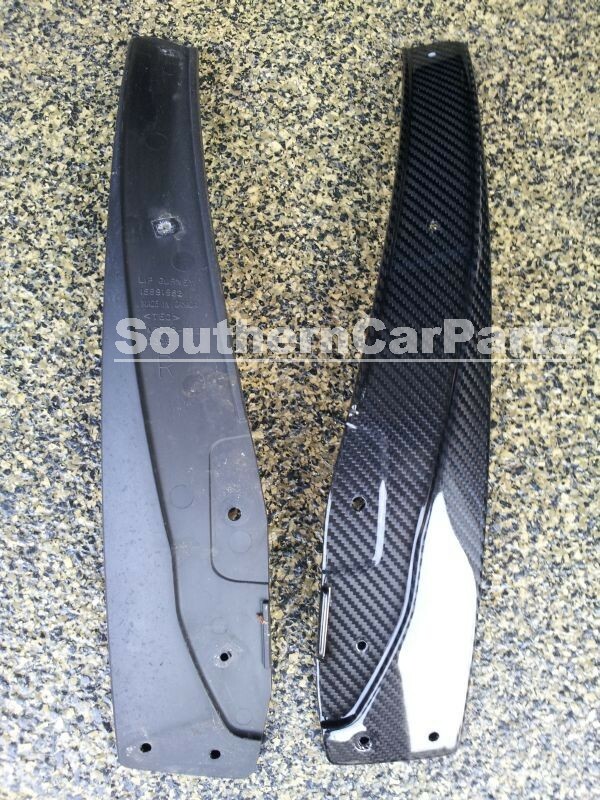 We all know there is a ton of Carbon Fiber Corvette body components on the market with a huge variation in prices. 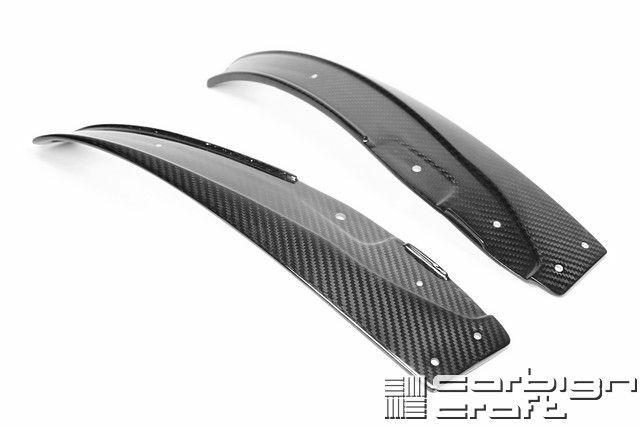 We sell lots of different suppliers carbon fiber components and APR Performance is one of the ones that we consistently get positive feedback on and never ever hear of fitment issues. Although the APR stuff is not the cheapest on the market, it is certainly one that has superior fitment and materials that are not sub par. 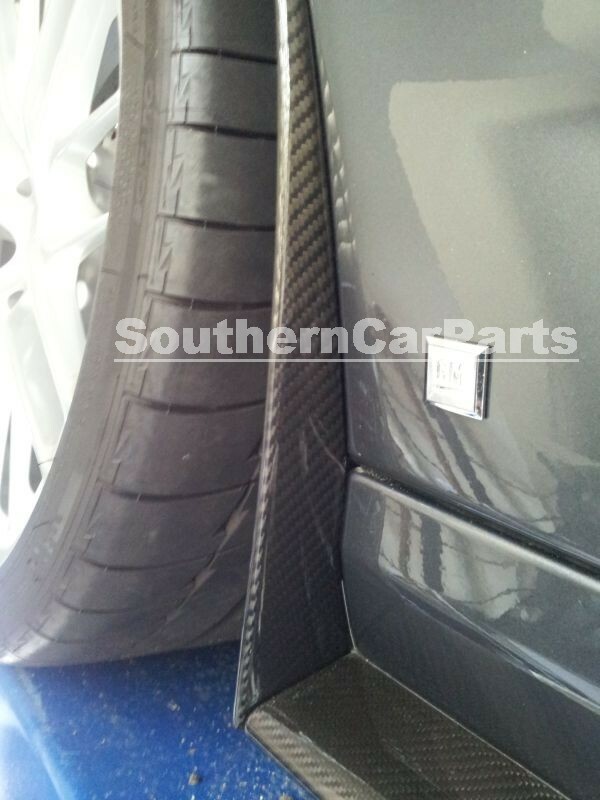 With all that said, we are going to run a Free Shipping sale on most all our APR Performance Carbon Fiber products. This is not one of those "free shipping sales" where we jack up our prices to cover shipping, prices stay the same as they have been and are as low as we are allowed to offer them without getting in trouble with APR and on top of that free shipping. As most of you know, shipping on side skirts or or a front air dam is anywhere from 150.00 - 200 bucks (depending on where it is shipping) so the additional savings is pretty significant. All APR items are included in this sale with links below. Use the links above to order...most everything is in stock (at the moment). Last edited by southerncarparts; 01-19-2013 at 05:14 PM. Getting low on Rear Diffusers.... But still have a few left.. 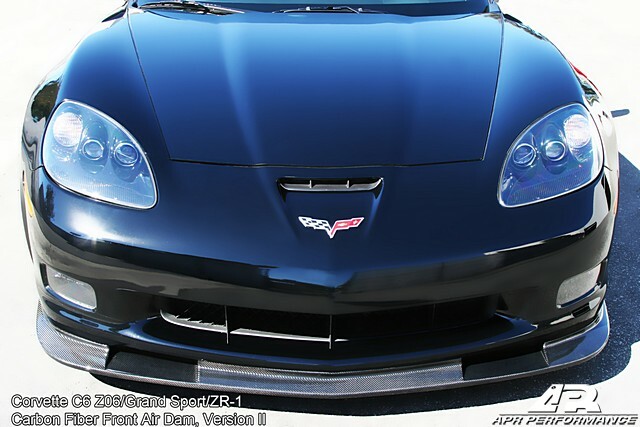 I'm interested in the front splitter for a regular C6. Is there any strengthening pieces required under the bumper cover needed? One of your competitors says their's requires the bumper cover to be removed and a separate piece installed to strengthen the bumper. 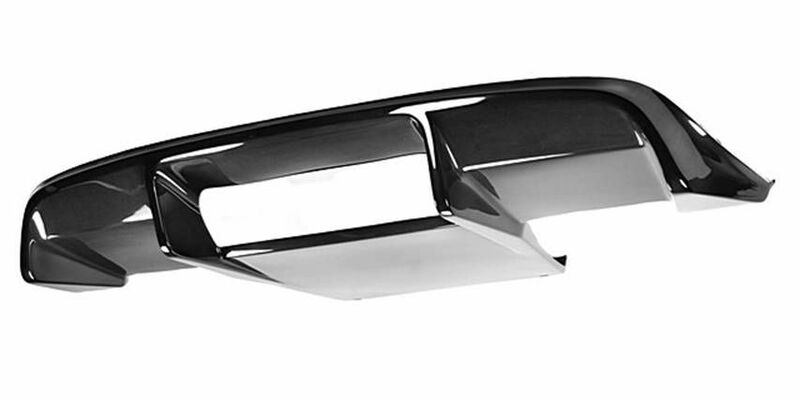 For the Version I splitter, we also do have the front bumper reinforcement but I am not sure if it is needed with the type I at all....Let me check for you. Does the Version I splitter need the bumper reinforcement or come with it? I placed my order for the version 1 splitter, and side skirts today! Also, ordered a curb alert sensor for good measure! What are you asking for the APR rear wing? Send me a PM if need be....thanks. Includes the Rear Diffuser, Front Air Dam (Version I or II), Side Skirts, and Rear Spoiler. All in Carbon Fiber, Free shipping, and APR Quality......Also with free shipping and an excellent price. For those getting ready to order, be sure you are ready to wait. I got called yesterday and was told it would be a month before they even shipped! I guess the problem is on APR's end. I wasn't expecting that, so I was pretty disappointed. However, if your willing to wait, don't let it discourage you from ordering. The guys at Southern Car Parts are first rate, and I've always had good service on previous orders. Last edited by USAF_C6; 07-07-2012 at 12:05 PM. Thanks for the order Jason..
it all depends what is ordered and when. Stock levels fluctuate depending on production runs. You just happened to order something that is sold out and APR just started a new production run. Loys of other style pieces are in stock. I just did the install on my car, and they are much better than the cheap rubber pieces on the car from the factory. The fitment is OEM quality, but the appearance in awesome. 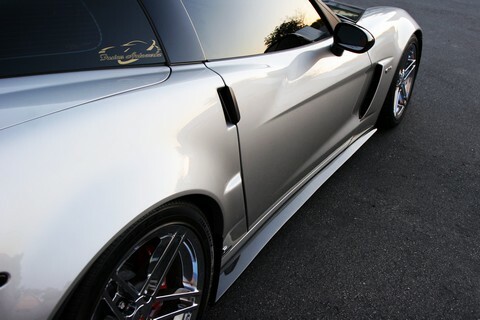 The CF pattern is exactly the same and the OEM ZR1 side skirts. Does the rear diffuser come in a 2x2 twill pattern as well? APR only has the one CF pattern type, shown above, sorry. All APR CF pieces will match each other, but, may not match other carbon fibers. Last edited by southerncarparts; 09-25-2012 at 07:29 PM. 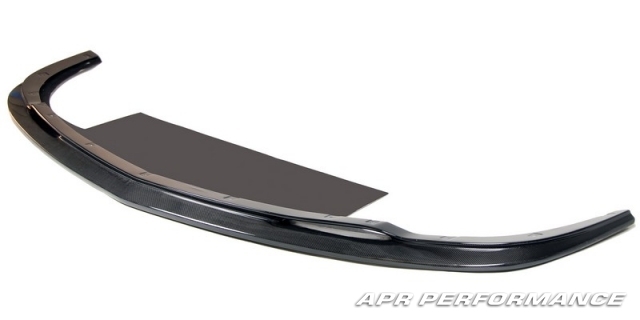 how much for apr side skirts shipped to 77478? 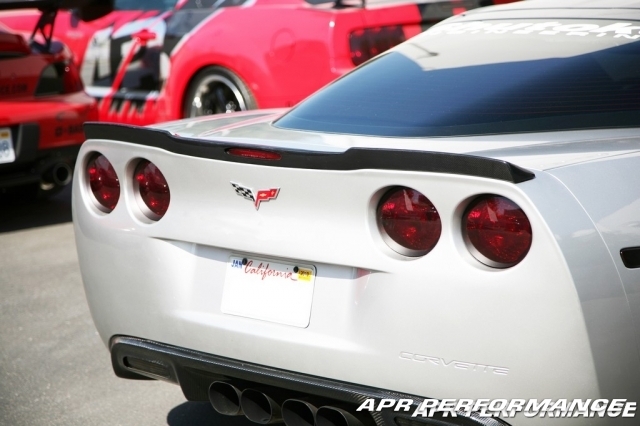 Free shipping to the continental 48 states on all APR Corvette products, so that covers you there in Sugar Land. 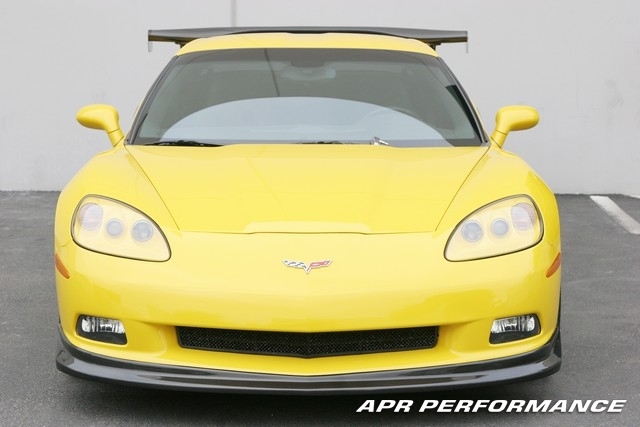 Pricing is available on our website, just look at the Corvette APR Carbon Fiber Side Skirts for pricing, ordering, and more information! i have the Z06 splitter now and i cracked it in the middle. can i send it to APR and have them fix it ? I am not sure...I would call the directly and see if they can repair it. just a heads up. 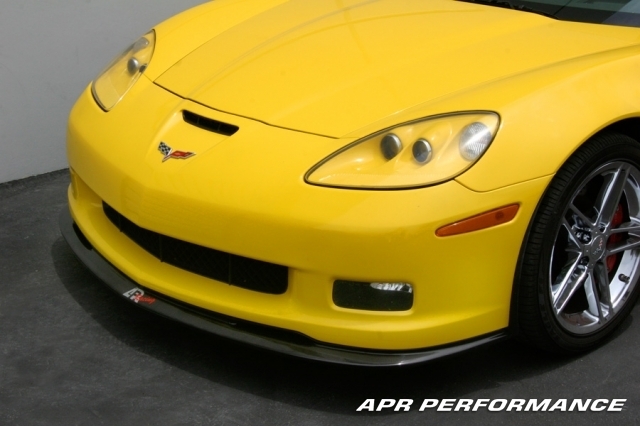 The picture under the Carbon Fiber Corvette c6 (non z06) front air dam is not for a Standard C6. When you hit the link it shows a small picture of the correct style. Hope this helps. They look the same too me....what am I missing?